BROKEN WINGS, INC. is a 501(c)3 non-profit organization. For a contribution of $500 or more a separate donation receipt will be sent from BROKEN WINGS, INC. Amounts less than $500, please use your PayPal receipt for your records. 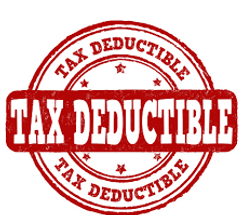 Changes in tax law also require us to estimate the value of goods or services, if any, that have been rendered to you in return for your contribution, and to remind you that your contribution is deductible only to the extent that it exceeds what we have provided. If applicable, then a separate receipt will be sent from BROKEN WINGS, INC.
WHAT IF.........One day you’re living a normal life, one full of amazing friends and social activities. You’re living and loving life to its fullest and in the blink of an eye you’re waking up in a hospital bed. Not only are you unable to remember who you are or those around you, but also that you are unable to walk, talk or even feed yourself. Several months pass which are full of frustrations and overwhelming emotions. Then you are told that over the next several months you will have to work extremely hard to regain at a minimum some of what you formerly took for granted would always be there. You find yourself questioning how it was even possible for all this have happened in the first place. Days, weeks, months, and even years may pass before even the simplest things become second nature again…..that is if they ever do. The friends you once had have slowly moved on with their lives while your days are being consumed in clinics, hospitals, and rehabilitation facilities. The family, that was once there by your side each day becomes more and more inaccessible and isolated as you fight to restructure and redefine your lives after a brain injury. Depending on your age life can become so mundane and humdrum. You may be a young adult just starting to live your life searching for all the right answers and a way out because now your memory, vision, and physical ability makes exploring life on your own a safety issue. So most of your days are now spent home alone whishing, hoping, and praying that things could have been different. And, constantly asking yourself why me. You may be a seasoned adult with a family, career, and things that you have worked very hard for. But now, because of your physical, cognitive, or emotional restrictions and limitations, you can no longer uphold your focus on our job which results in challenges that hinder you from supporting your family the way you want to. When it comes to driving, you may no longer be able to drive a car and may need assistance when leaving the boundaries of your own home. You feel blessed, grateful, and joyful when you can just be yourself with no judgement or ridicule from that family member who has become your primary caregiver, supporter, cheerleader, and best friend. This is often the newly adapted life of a brain injury survivor…but it doesn’t necessarily have to be that way. 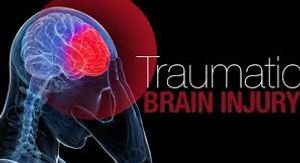 Over the years, there have been great developments made in the treatment of traumatic and acquired brain injury. This is truly phenomenal! However, social reintegration and rehabilitation is one of the most disregarded and underfunded areas of recovery. There are so many devastating challenges that accompany a traumatic event such as this. Long recovery, loneliness, helplessness and hopelessness that many survivors and their families experience often leave them with overwhelming medical costs and financial hardships which are consequences from taking so much time away from their jobs. And while some survivors may ultimately be able to return to work in a more restricted capacity with modifications and accommodations, countless remain unemployable due to their disability and incapacity. As a result, they find themselves incapable to include social activities and things they find relaxing and fun as an important part of their continuing recovery. That’s where we come in. BROKEN WINGS, INC. was formally established in March 2017 as an online brain injury empowerment group, and then in September 2017 as a non-profit organization as a means to facilitate and fund social events and activities for brain injury survivors and their immediate family members. These events may range from a simple trip to the movies to a weekend escapade with adaptive cycling, kayaking, and even a group barbeque as part of the weekend’s events. In the short time we have been in existence we’ve grown to include over 700 online members and over 500 FB followers worldwide. Our goal is to bring real-time hands on interaction within our local and surrounding areas. With this in mind we anticipate it may become difficult for us to find appropriate venues in which to hold events or come up with the funds to pre-pay for events in order to get the best group discounts available. That’s where you come in. 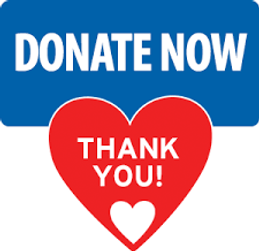 Your generous donations allow us to offset costs and continue offering this very important avenue for growth and development in a way that will allow us to reach more families and provide a wider range of group activities. 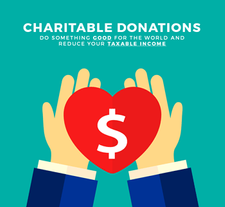 Money raised through donations and other fundraising efforts go toward the funding of group events and activities and their accompanying costs. Our overhead is primarily limited to those expenses necessary to maintain the organizations infrastructure, management, and operation of BROKEN WINGS, INC. Thank you for contributing to the lively hood of this organization! 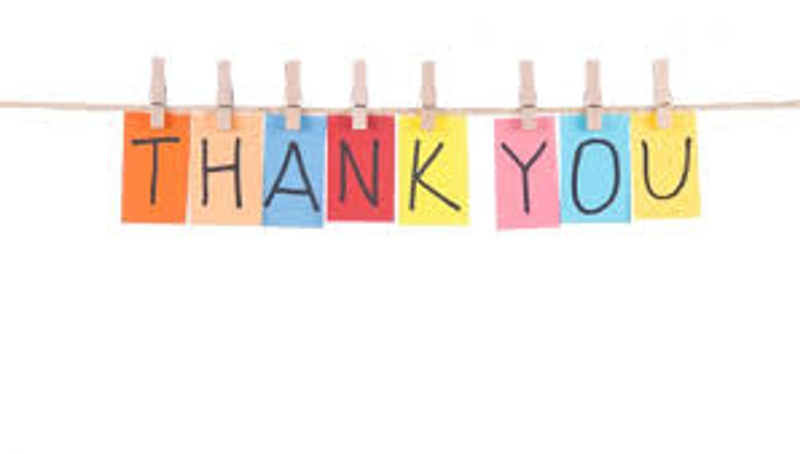 Your support and generous donation is greatly valued and appreciated! As always, we encourage and welcome anyone whose life has been affected by the devastation that accompanies brain injury and find themselves in similar circumstances to contact us and get involved.